Update: 4/2/11 As of Midnight, the Park 6 figures and combo topper never made it on the site. 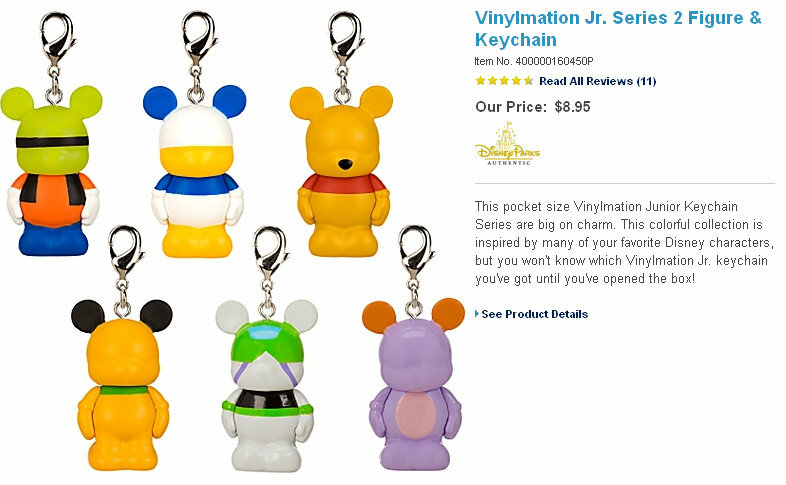 The Vinylmation Events page had had them scheduled for a online release on the 1st, but that was deleted late this week. Who knows when they will appear online, Juniors 3 was supposed to be online weeks ago. 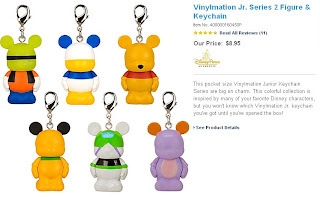 Screenshot from Disney’s Online Store showing the 9″ Villains available for purchase again. Very disappointed that Park 6 did not show up online today. Was looking forward to it for some time now, and even when I woke up at 230am MST Maleficent was sold out. Crazy morning already. Hopefully I can get the Runaway Brain Combo pack though in the next few weeks.